Elder Of Ziyon - Israel News: Gaza terror groups brag about bombing civilians. @HRW and @Amnesty completely silent on admitted war crimes. While Hamas still pretends to be aiming its rockets at Israeli military targets, Islamic Jihad is more honest. 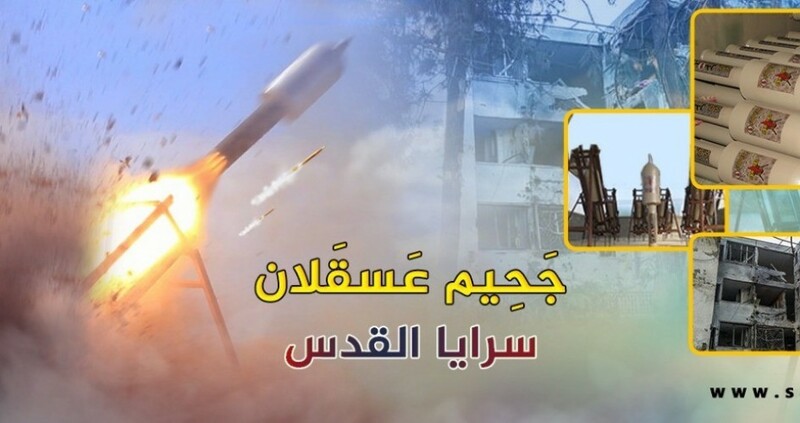 In a statement where it announced a new, deadlier rocket, the terrorist group said "the new missile was used recently during the shelling of the occupied city of Ashkelon, and the rocket caused serious damage to the houses of the settlers....The new missile has great destructive power and was able to turn the occupied city of Ashkelon into hell." Besides making it clear that they believe that all of Israel is "occupied," the statement brags about targeting "houses of settlers" - which is not a military target under any circumstances. Yet throughout the two day bombardment of Israeli towns and cities in the south, not one tweet from Amnesty International or Human Rights Watch was issued condemning this clear and obvious war crime and attack on the lives of Israelis. HRW's Ken Roth, who tweets every daylight hour and who can always find anti-Israel articles to publicize, couldn't issue a single tweet about hundreds of rockets being shot into Israel. Omar Shakir, HRW's Israel and Palestine Director, retweeted others' outrage at Israel attacking the Al Aqsa TV station, but didn't say a word about the hundreds of rockets shot indiscriminately at Israel. The rule at these NGOs is that it is only acceptable to mention war crimes against Israelis after there are ten times as much discussion of alleged Israeli crimes.